I write books, each one about relationships and each grounded in empirical research. All of them, no matter the primary audience, are in some way about creating and sustaining healthy bonds with your spouse, partner, family, and/or friends. My wish? It’s pretty simple: that after spending time with one of these titles, at least one of your relationships is even a micro-moment better. Family Communication in the Age of Digital and Social Media is an innovative collection of contemporary data-driven research and theorizing about how digital and social media are affecting and changing nearly every aspect of family interaction over the lifespan. If you’re a researcher, family or relationship practitioner, advanced student of family social science, and/or just a really curious mind, this edited volume is for you. If you’re looking for direct and immediate suggestions about how to navigate the complex and paradox-ridden reality of iPhones, iPads, Snapchat, Facebook, Skype, laptops, and over-use of text messaging in your own family and personal relationships, turn to the last few paragraphs of each chapter for some uber-smart, highly-accessible, and super-condensed advice (yep, the kind you can implement/adopt immediately). If you want a long-lasting happy marriage, you have to DO something about it. But what exactly? In this charming gift book, more than 50 couples share their clever, touching, and sometimes silly rituals of romance. The authors then explain how these loving gestures, private nicknames, and other forms of endearment help create the enduring bond between two life partners. 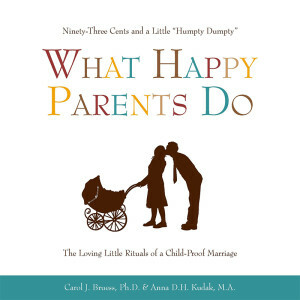 In this charming book, more than 50 couples show how they kept the romance and passion in their marriages, following the birth of their children. 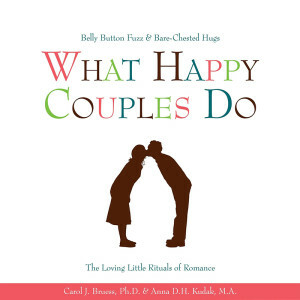 The authors then provide additional commentary on how these couples’ playful rituals help form the enduring bond between two life partners. In this book, two communication scholars explore both the science and art of the best-female-friend-connection. 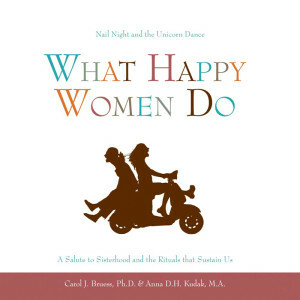 They do so by sharing the stories of over 50 sets of sistahs and their sometimes silly, often heart-warming, and always-inspiring rituals of connection. 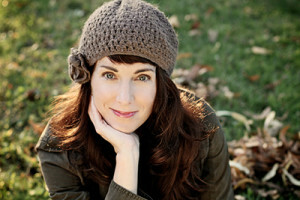 In their own words, the women interviewed share what they do to create and sustain their relationships — and how such friendships see them through the joys and hardships of everyday life. 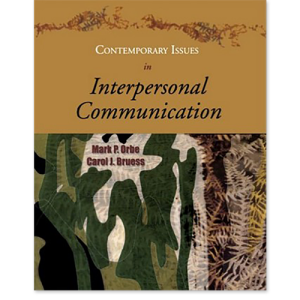 Contemporary Issues in Interpersonal Communication introduces the foundational ideas and concepts of interpersonal communication and applies them to issues and events relevant to today’s college student population. simply for yourself — just head on over to the contact me page.